Almabase enabled Calvert Hall to set up their digital alumni community. By offering easy social sign-ups and seamless integration with Raiser’s Edge, the institute was able to establish an up-to-date alumni directory in no time. Calvert Hall has been providing Catholic college preparatory education in the Lasallian tradition for the last one hundred and seventy-three years. The mission of the school is to establish an environment where academic prowess thrives, young men get involved in their community, and there is a sense of belonging to a brotherhood. Hardbound directories are hard to maintain, as the alumni data tends to change frequently. For instance, the location where they are currently working or their phone numbers. Re-printing the directory all too frequently can be very time consuming and expensive. With Almabase, CalvertHall launched their digital alumni community. Using strategic communication, they encouraged their alumni to sign up on the platform using their social media accounts by sharing the benefits of doing so. A lot of internet users are skeptical about sharing their email addresses, and the same holds true for the alumni. Almabase enabled Calvert Hall to offer social signups - using Facebook and LinkedIn. Doing so, they also reduced the number of steps it would take for alumni to sign up on their platform - like filling a form, verification, etc., increasing the number of sign up completions. 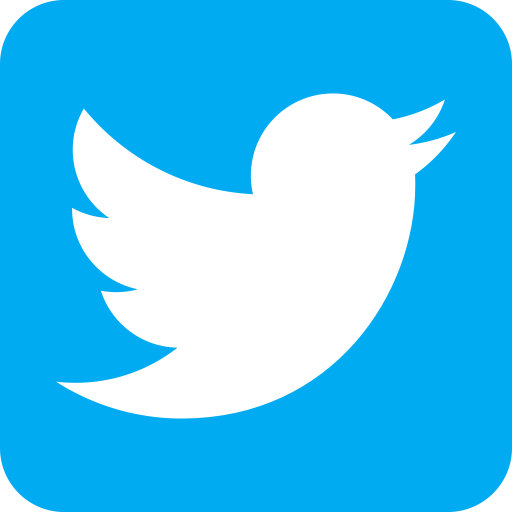 The platform also offers a ‘sign up with email’ for those who prefer not logging in with their social accounts. With 67% of alumni choosing to sign up with their social accounts, the institute now receives automatic updates whenever there is a change in information. At any given point, the institute can maintain a highly contactable database. The institute today, can reach out to their alumni on time and engage them for events, giving days, donations and other campaigns. The updated records also serve as a directory to their alumni, enabling easy networking amongst peers. The community hence reinforces the mission of the institute, instilling brotherhood amongst the alumni. Doing so has helped the team create personalized email outreach campaigns during events and other campaigns. The high level of personalization brings them 57% open email rates on an average, engaging a higher number of their alumni. 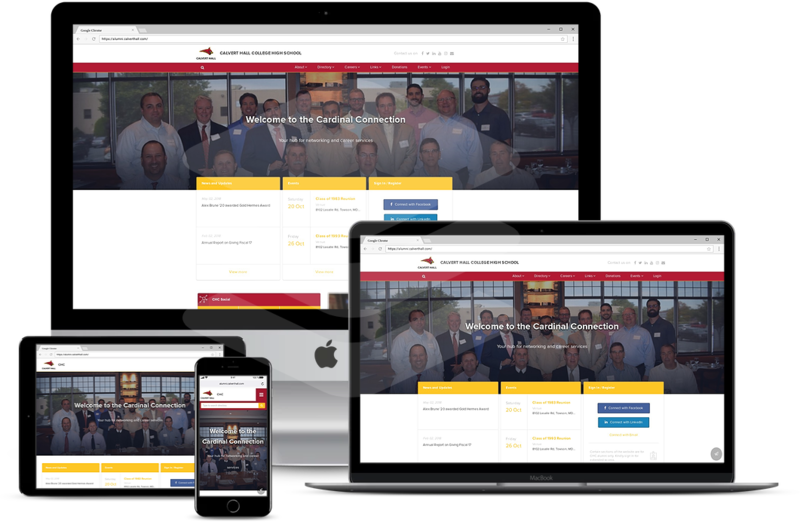 Apart from being able to maintain updated alumni records with Almabase, Calvert Hall also uses the platform to host their fundraising campaigns. With easy set up of web pages and integrated payment gateways, the fundraising module of Almabase enables the alumni to make donations easily. By making the entire process digital, the institute has been able to encourage more of their alumni to contribute. You can see some of their fundraising campaigns, here. Calvert Hall understands the importance of maintaining updated alumni records year after year. They make sure to advocate their digital alumni community and its benefits, to encourage more students to join after graduation.